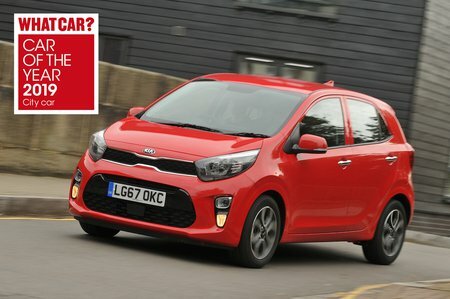 Kia Picanto X-Line Review and Deals 2019 | What Car? This SUV-inspired trim adds more rugged styling on the outside, thanks to new bumpers, plastic arch mouldings and skid plates, as well as a slightly raised (by 15mm) ride height. It also has the larger 7.0in infotainment screen and safety tech (including automatic emergency braking) of 3 trim, along with the more expensive GT-Line's upgraded headlights and tail-lights. We’d still go for 3 trim, though.